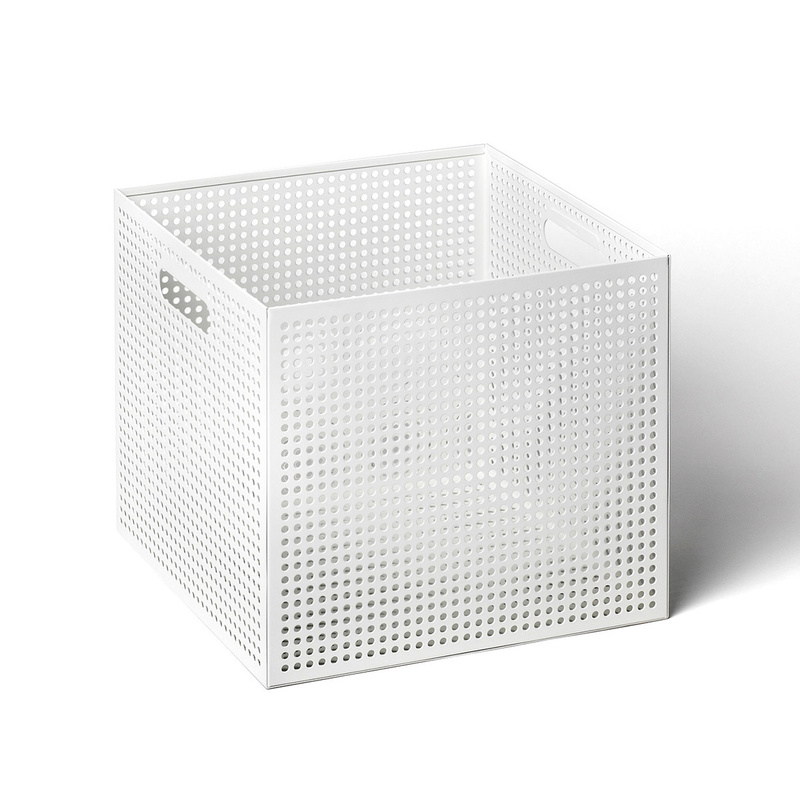 The Box L by Authentics: a large magazine rack suitable for any environment. Authentics is a German brand that has proven itself to be innovative on many different occasions, a brand producing original and unusual pieces, the magazine rack The Box L among them. 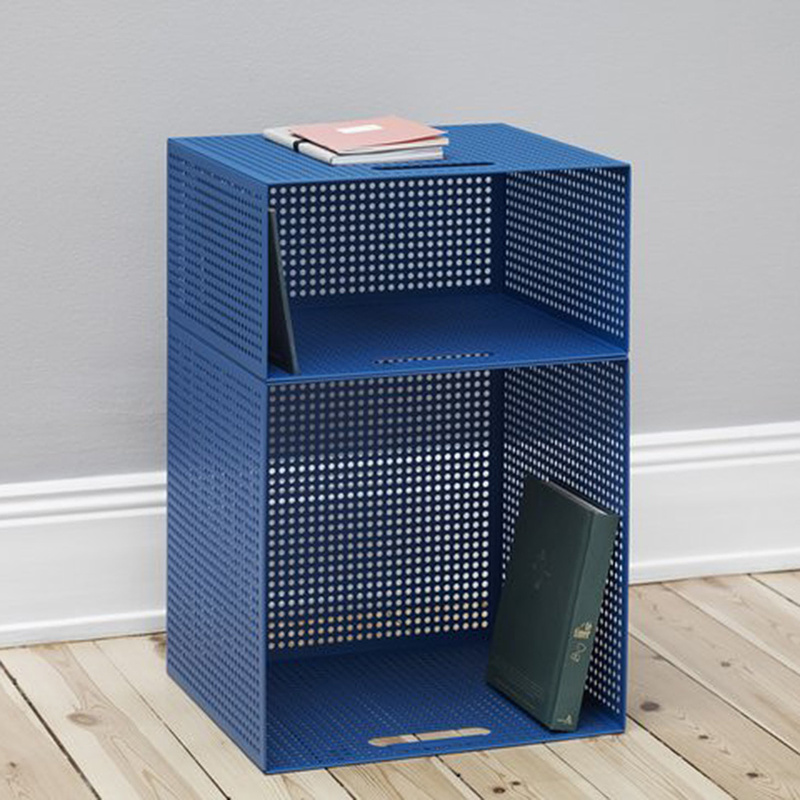 Square and very geometric, this item is made entirely in steel painted in an elegant colour with the sides featuring small holes through which you can see what's inside, while another interesting detail are the side handles, thanks to which you can easily move the magazine rack from one place to another even when is full. 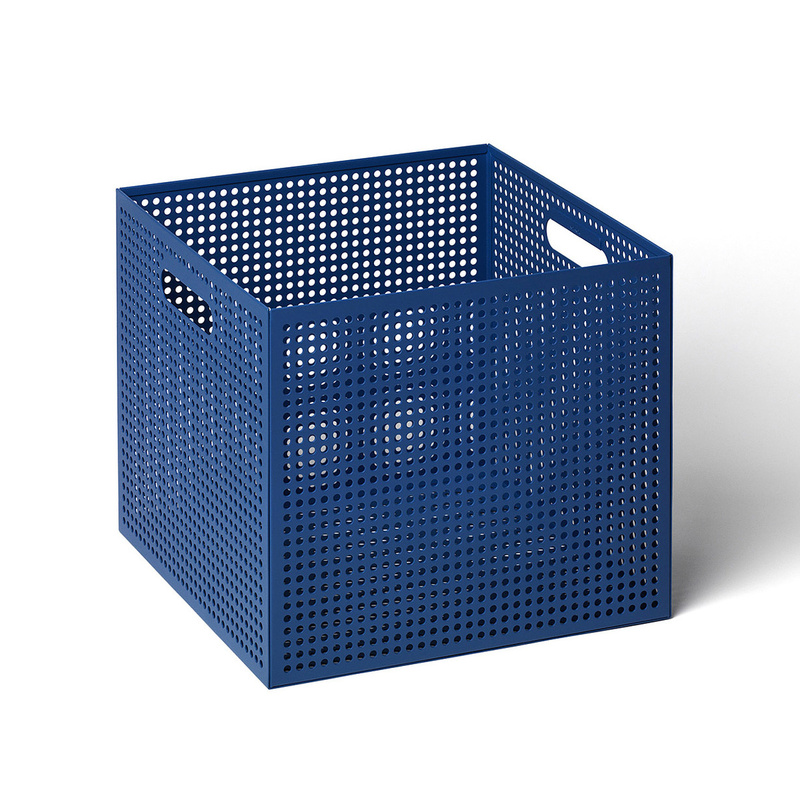 This object really has a considerable capacity and can contain magazines, newspapers, books, and more; It is interesting to point out that Authentics proposes this creation also in a smaller variant featuring a rectangular base. 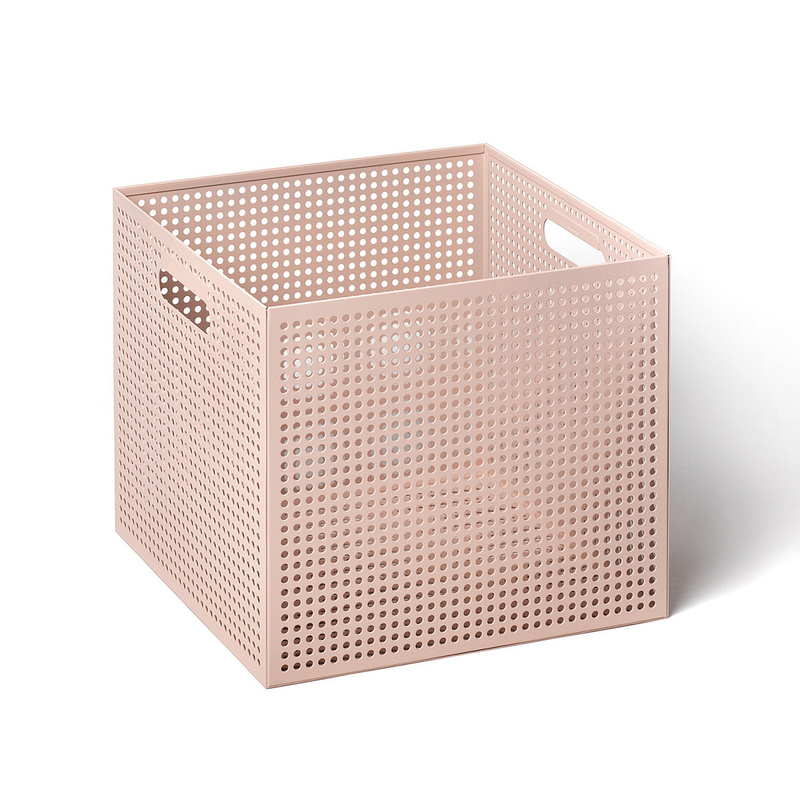 The The Box L magazine rack can be placed virtually anywhere, next to a couch or an armchair to have something to read close at hand, on a coffee table, beside the bed to enjoy the pleasure of reading before sleep, and in many other environments. The Box L is also chosen for offices, waiting rooms, beauty salons, and hairdressers salons as well, just to make a few examples. 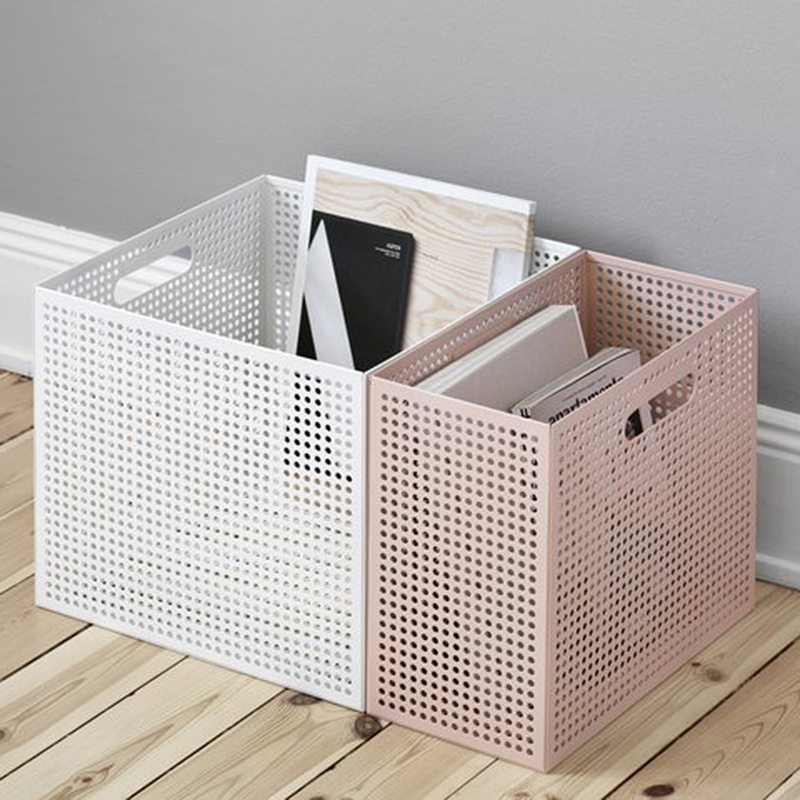 An interesting item both thanks to its look and to its functionality, this magazine rack can be placed on its own or in pairs, and its originality and quality make it a great idea for a gift. 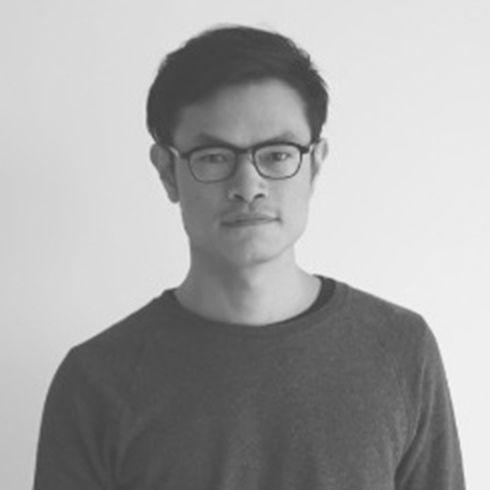 Yenwen Tseng is an industrial designer based in Taichung, Taiwan. After graduation from Konstfack in Stockholm, he runs his own studio since 2011. His work aims for finding a harmony between ordinary and extraordinary in daily objects with a minor twist. For four generations Authentics has been manufacturing functional and industrially made products for everyday use. Each item takes on quintessential forms with clear colours and bears the signature of its creator.